Are you wondering? Why I am asking this silly question while talking about “buffing”? The answer is quite simple because If you have a own car and you had took it for remove scratches, you have definitely heard this word “Buffing”. Buffing is a surface finishing operation or more appropriate we can say it is a polishing operation used for producing mirror like image. This process gives very satisfactory result at low cost that’s why it is used in many industries. The most common applications of buffing are automobiles, motor cycles, boats, bicycles, sporting items, tools, store fixtures, commercial and residential hardware, household utensils and appliances and much more. Learn more about buffing process in this articles. Buffing is a polishing operation in which the work piece is brought in contact with a revolving cloth buffing wheel, which is charged with fine abrasive particles like aluminum oxide or silicon carbide. The cloth work as transporting medium for fine abrasive particle and the metal removed during rubbing action between work piece and buffing wheel. This metal removal process removes scratch or other suspended marks from the metal body and provides a mirror like surface finish. 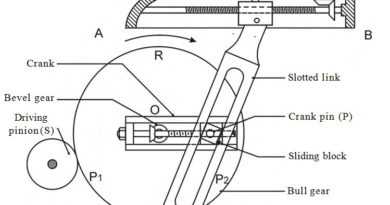 Mostly buffing wheel is made by linen, cotton, broad cloth and canvass. This wheel made by multiple layers of these cloths overlapped on each other. The wheel rotates during buffing operation at a speed of 32.5 -40 m/s and a small pressure applied on the wheel which promote abrasive action and removes metal in form of microchips. 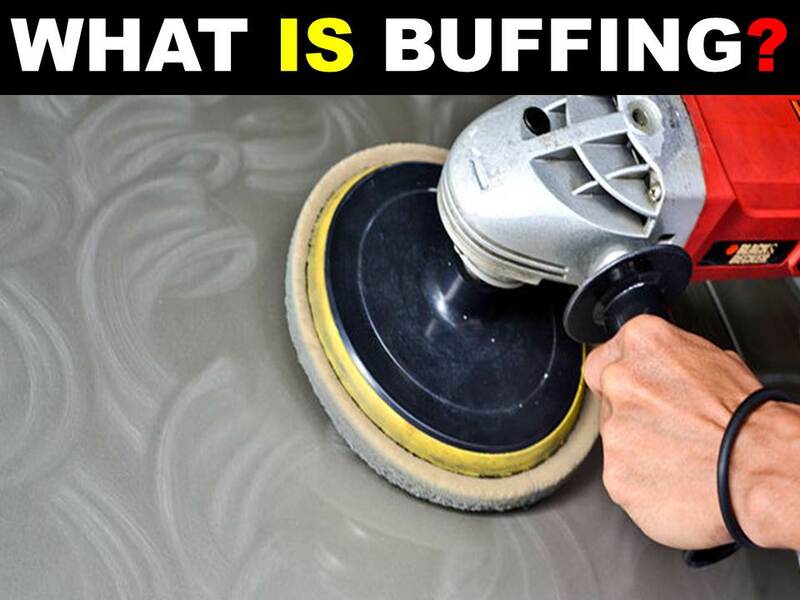 Buffing is mostly used to remove only fine scratches or to remove oxide or similar coatings which may be on the work surface. Mostly buffing is done manually but semi-automatic and automatic buffing machines are also available which are used for mass production in various industries. But for complex work pieces manual buffing is most suitable in which a rotating wheel is used to buff a stationary work piece. This is all about buffing process. If you have any query regarding this article, ask by commenting. If you like this article, don’t forget to share it on social networks. Subscribe our website for more informative articles. Thanks for reading it.